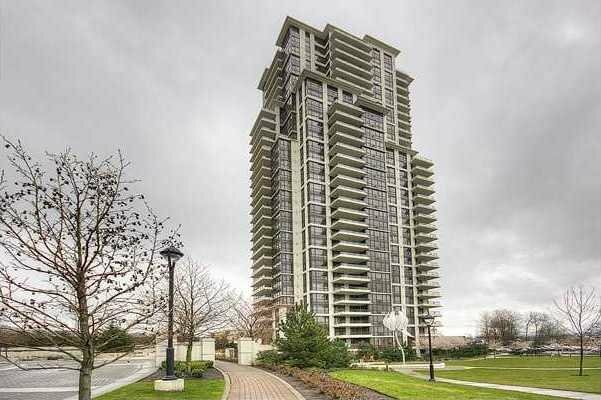 2101 - 2138 Madison Ave, Burnaby - SOLD | Ray (Reza) Kodabash - Team 3000 Realty Ltd.
High Rise Beauty! Incredible Out Door Living Space! This open floor plan captures the panoramic view from every room! Kitchen boasts Center Island/Breakfast Bar, ample cabinet space, Granite Counters and tile flrs, Step out to Open terrace from the well appointed Dining Room. Bright Living Room includes Gas F/P w/Granite Surround and sliding glass doors to 2nd Covered Terrace w/enough room for outdoor furniture. Mstr Bd w/huge WI closet and 3 pc ensuite, gives access to 3rd Private Terrace shared w/large 2nd Bdrm. Bonus: Gorgeous hand scraped hardwood floors through out, 2 secured underground parking spaces, 1 storage locker, bike room, Sauna, Jacuzzi, well equipped exercise room. Close to skytrain.